Singapore Psychiatric Association (SPA), the first professional body of psychiatrists was formed in 1980. At that time, there were about 25 practising psychiatrists in Singapore. The inauguration AGM was held in the old Woodbridge Hospital. 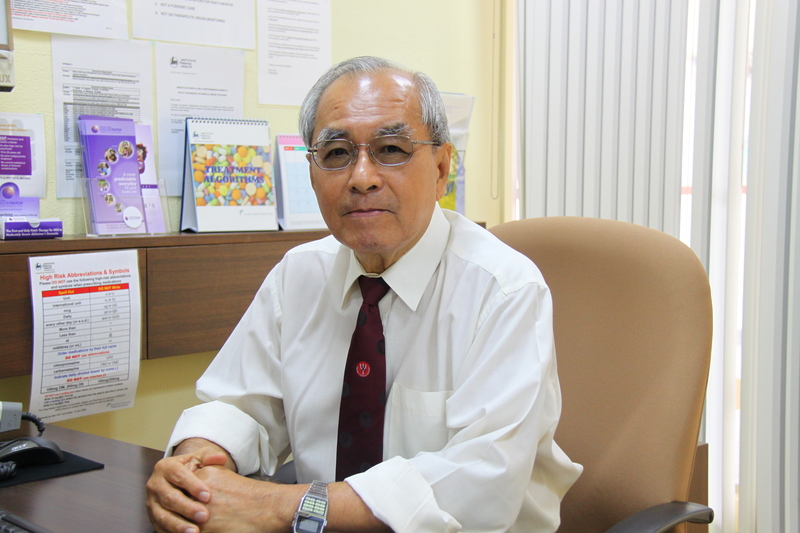 The formation of SPA was given impetus so that Singapore could be a founding member of the ASEAN Federation of Psychiatry and Mental Health which was formed in 1981. Soon after SPA opened its associate membership to other mental health workers i.e. nurses, psychologists, occupational therapists and medical social workers etc, who had been a great support to its activities and programmes in the early years. Report by Dr Lee Cheng for the American Psychiatric Association (APA) Meeting held at New York, USA from 05 to 09 May 2018.